Motorsport Manager Online for iOS/Android. 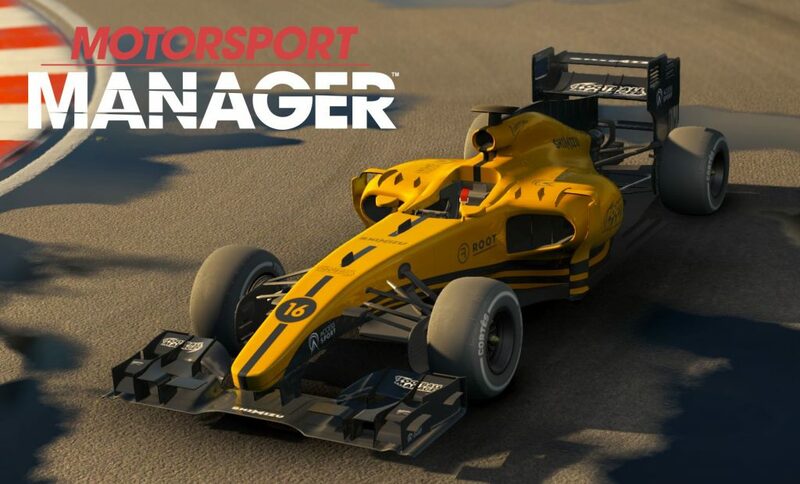 Playsport, the developer behind the Motorsport Manager trilogy, has announced for iOS/Android. It will be released on Summer for Mobile. It's an online simulator game that pits you against your friends in a race to be the best manager. You will collect a bunch of drivers, build your own team and powerful vehicles, then take part in a bunch of races to top the leaderboards. It will be released on Summer but no exact date confirmed, so stay tuned with us for more info and follow us on Social Media.